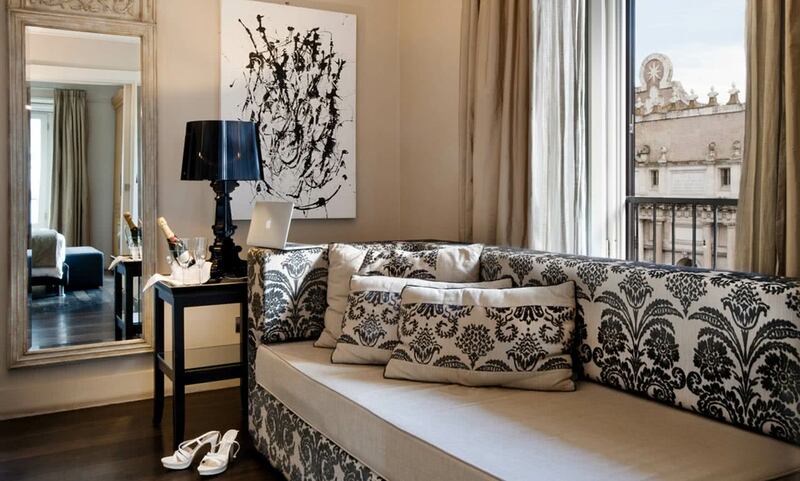 A luxury guesthouse in the heart of Rome, overlooking the prestigious Porta del Popolo. 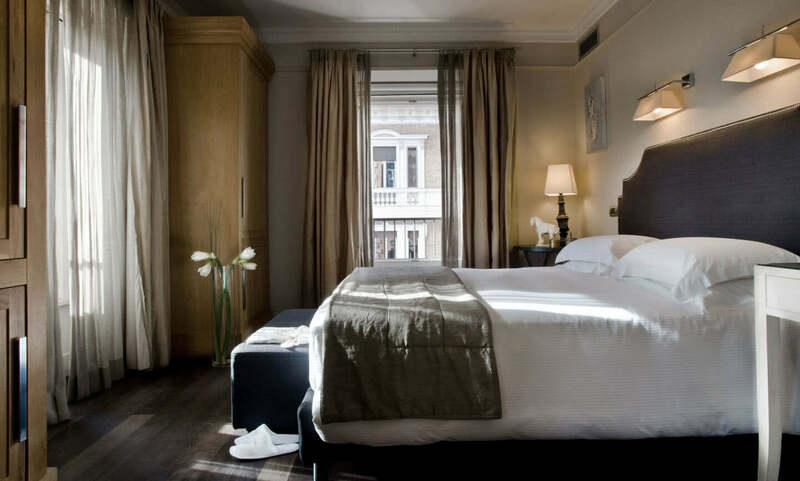 Housed on the third floor of a beautiful building, the Casa Montani is managed directly by the owners who have put their heart and soul into every detail, choosing furniture and fabrics from the best Italian and French brands and commissioning furniture by local craftsmen. As a result, each room is unique beautiful and comfortable. Apart from the gorgeous design, this home-feeling guesthouse is very personal and intimate and offers the type of service which makes perfect for a romantic individual leisure travel. From this central location you can reach the Spanish Steps in a few minute walk. 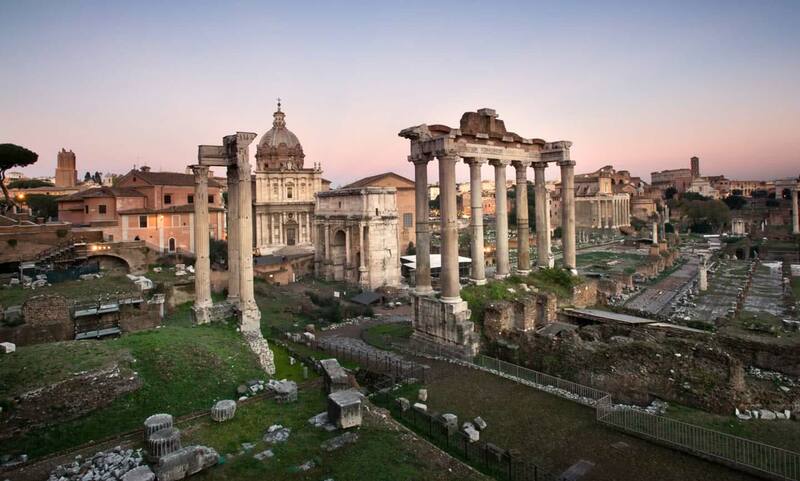 A further ten minute stroll will take you to the Trevi Fountain, Pantheon, Piazza Navona and the Vatican. There is also a metro stop nearby (Flaminio-Piazza del Popolo, line A), and the stops of the main public and touristic bus. There are also some private fee-paying garages in the immediate vicinity.